Have you always dreamt of experiencing the bright lights of Las Vegas? Perhaps to see a show and soak in the unique atmosphere? 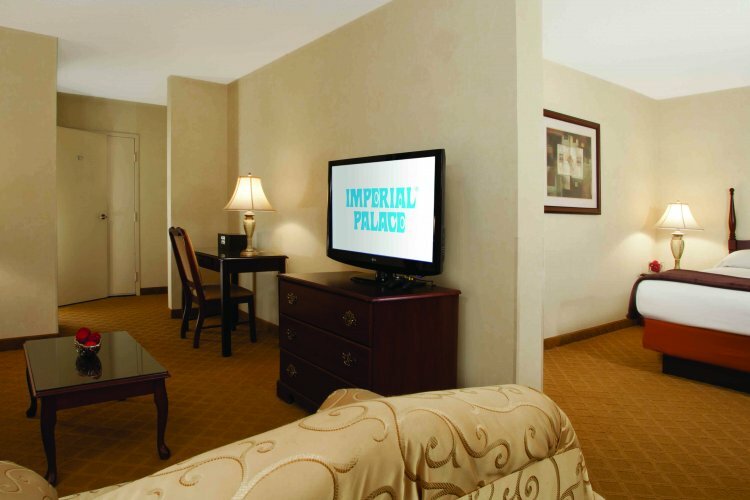 If so, the Imperial Palace Las Vegas is a great place to visit as it ideally located along the strip. 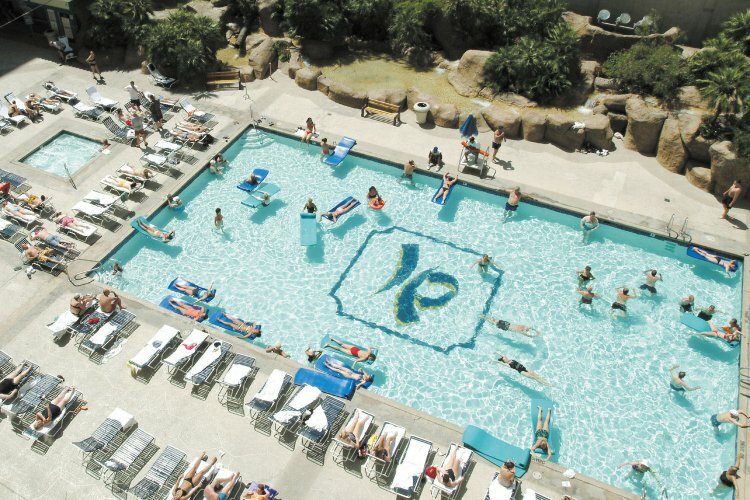 The hotel has a fun and casual atmosphere which makes it perfect for a memorable Vegas vacation! As with most Las Vegas hotels it is on a grand scale with over 2000 rooms. They are newly decorated rooms in 5 separate buildings. All rooms have air conditioning and are spacious and light. Deluxe rooms are also on offer and provide a king bed or two double beds and sleep a maximum of 4 people. 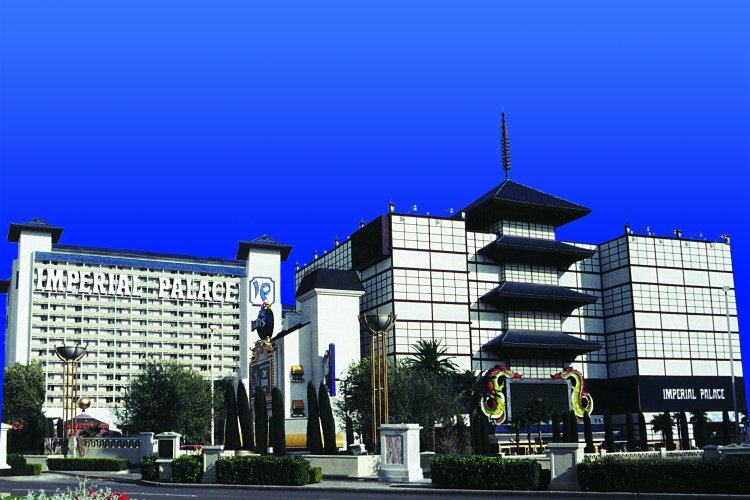 If you are lucky enough to stay at Imperial Palace in Las Vegas you will have choice of six restaurants offering a variety of cuisine. There is both casual dining and fine dining. For relaxation after a busy day shopping or sightseeing the Imperial Palace has a fantastic spa and large outdoor pool. The pool also has a pool deck and jacuzzi. To make booking entertainment and shows easy the hotel has an onsite ticket agent which allows you to take up late tickets. Other services include valet parking, dry cleaning, maid service, and safety deposit box. If you want to chance your arm at the tables then Imperial Palace Las Vegas has a recently remodelled casino featuring all the gaming you could want. Be good to have one restaurant serving health food at normal sized portions.